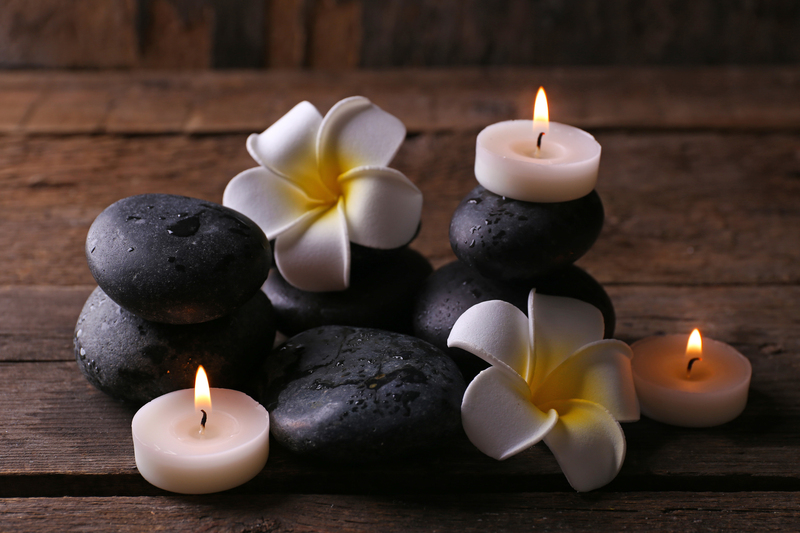 All of our masseuses are massage specialists, exuding sophistication and allure. Our team prides itself on the highest level of service we offer. Our gracious manners and style are integral to the service we provide. Performing all of our massages with the upmost of creativity and consideration, we know that you won't be disappointed. Call us today to experience our expertise and enthusiasm!